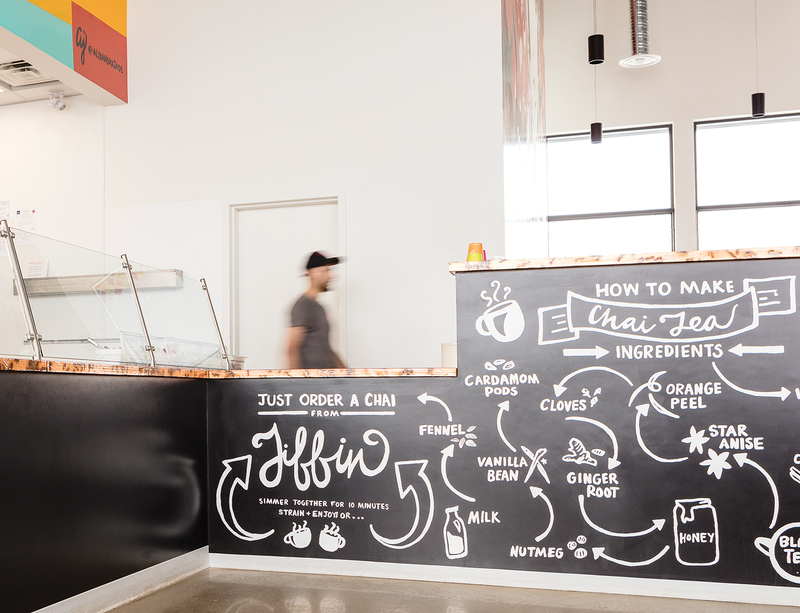 This fast casual Indian spot is bringing mouthwatering dishes to several locations in the city. 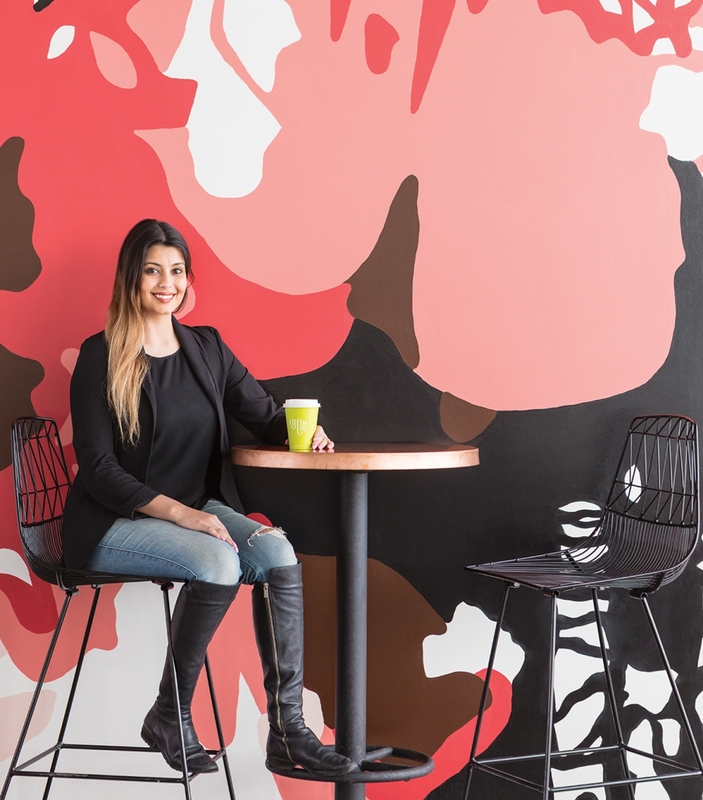 Joti Dhanju, former owner of Zaika Bistro, has expanded her culinary offerings with Tiffin Fresh Kitchen, a fast casual spot that offers a different kind of Indian dining. The first Tiffin location opened on the far south side, and it’s already expanding with a downtown location scheduled to open this year and a Windermere location in 2019. 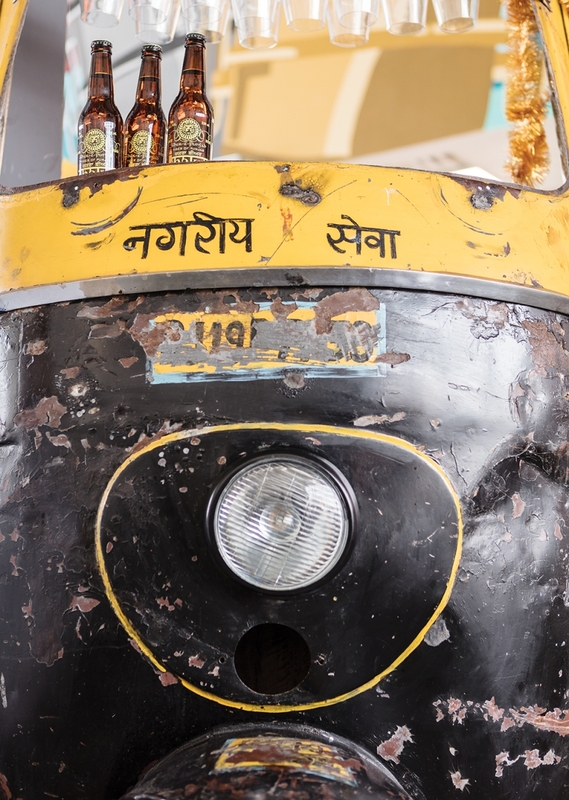 The process of creating your Tiffin box is straightforward, and the most difficult part is choosing which delectable dishes you want to sample. 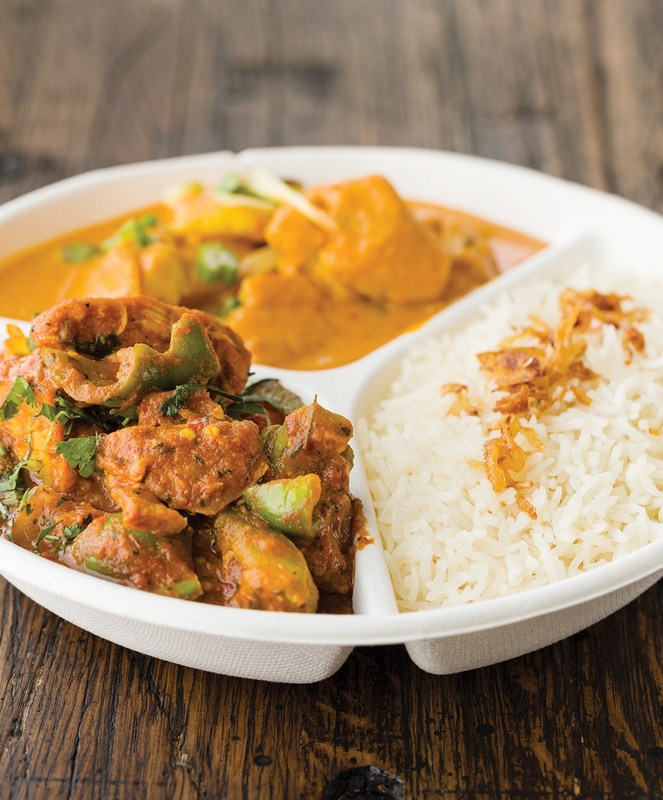 In addition to selecting a rice or noodle option, you can pick one, two or three entrees – and it’s not just your standard butter chicken and chana masala. Tiffin does the classics well, but it also has offerings such as goat curry, a spicy Kashmiri lamb in chili sauce and basa coconut and tamarind curry. Top your meal off with finishes from roasted garlic and onions to cashews and pistachios. The south-side spot is spacious, with eye-catching art on the walls to enjoy if you opt to dine in, but you can also easily take your meal to go in biodegradable containers.